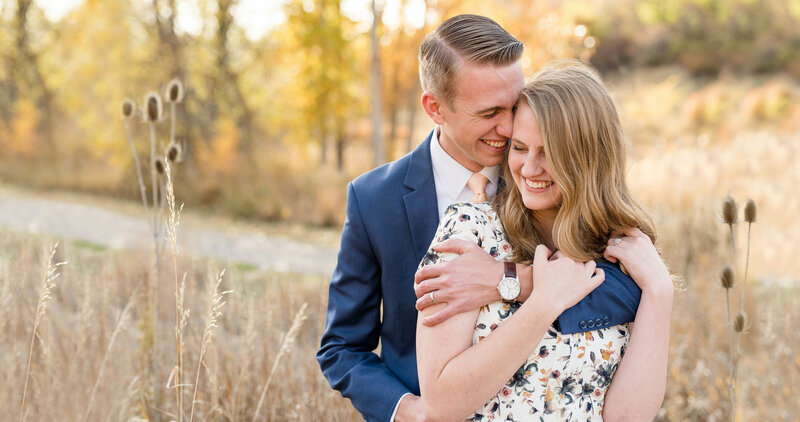 while creating friendships and timeless images. 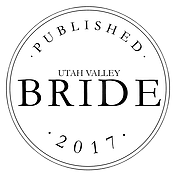 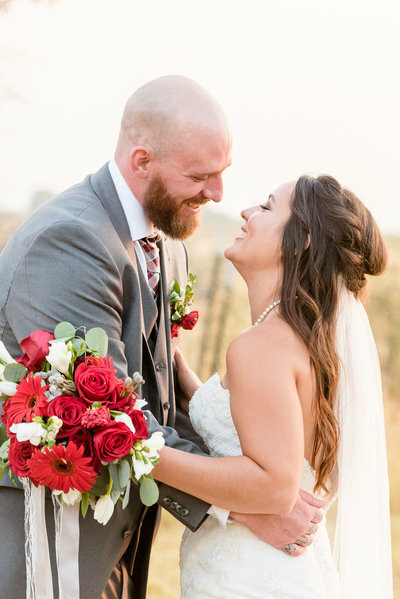 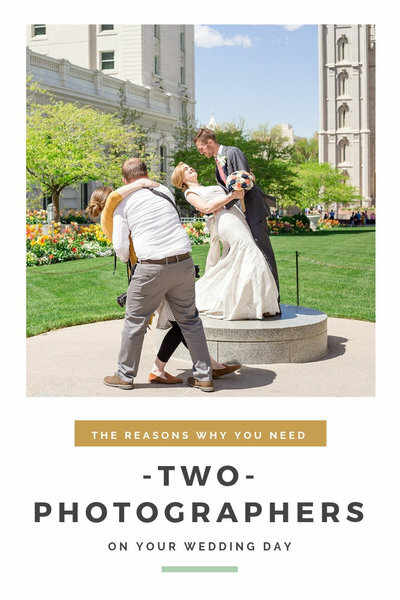 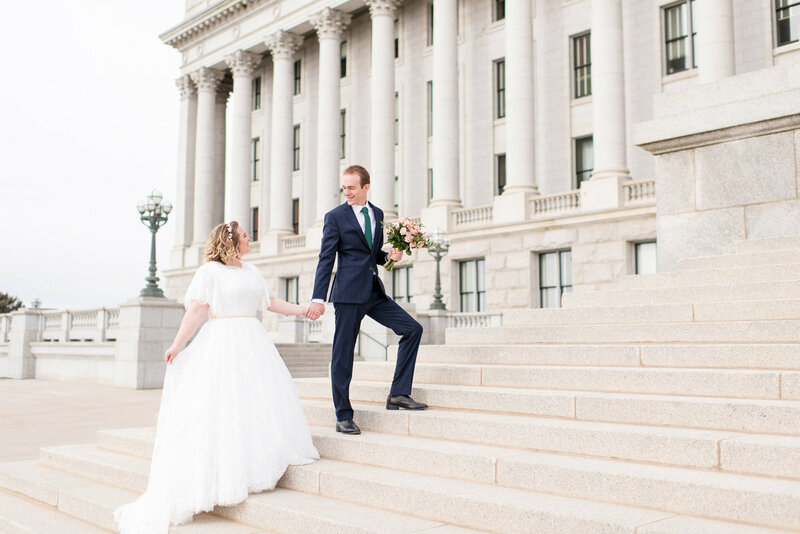 We are husband and wife Utah wedding photographers passionate about serving our clients, and documenting their stories as if they were our own. 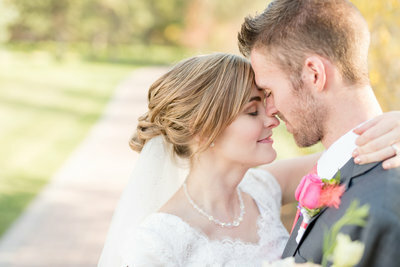 We spend our days growing our wedding photography business together, and raising our son. 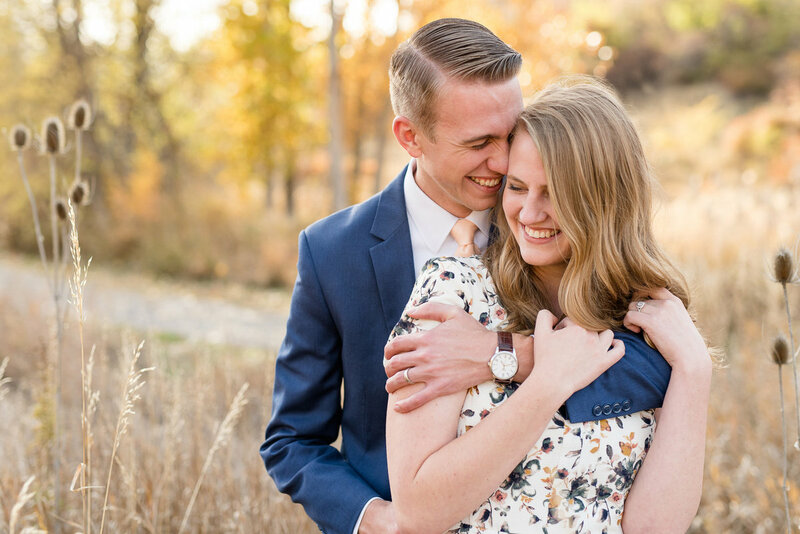 We are Disney fanatics, and devoted supporters of Utah Jazz basketball. 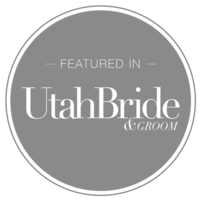  We're continually updating our blog so that it is packed with content to serve you the very best. 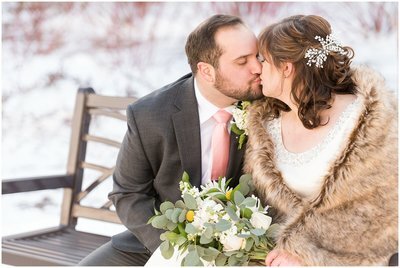 If you're looking for past weddings, engagements, family, or senior sessions, it's a great place to find examples of our work! 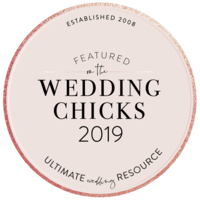 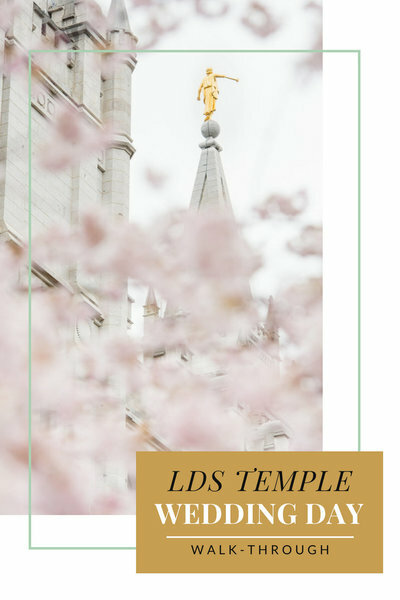 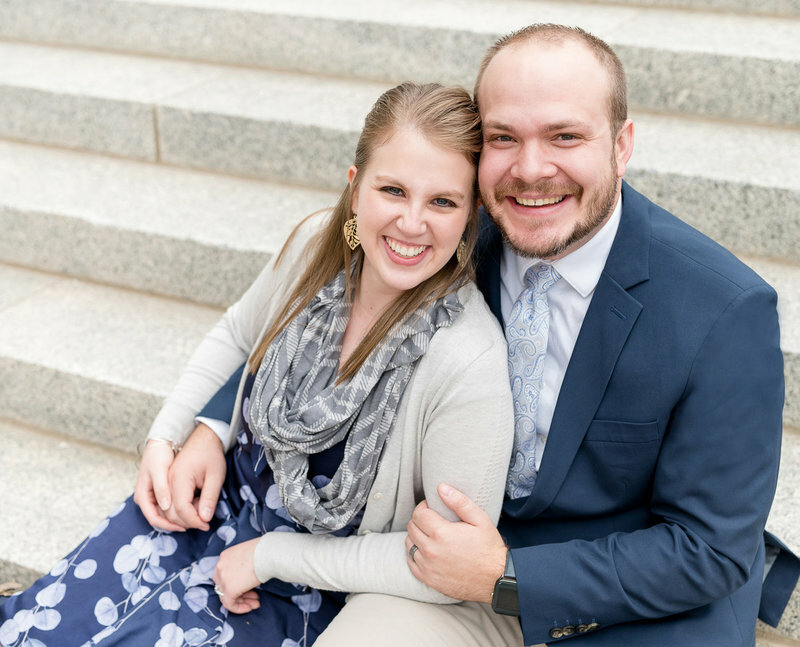 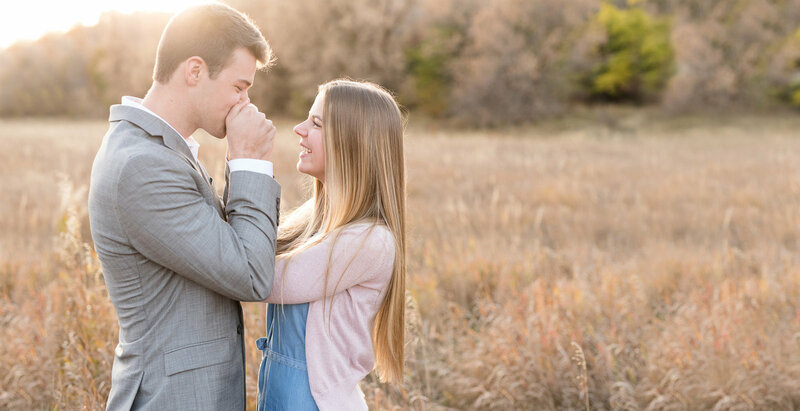 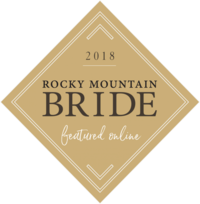 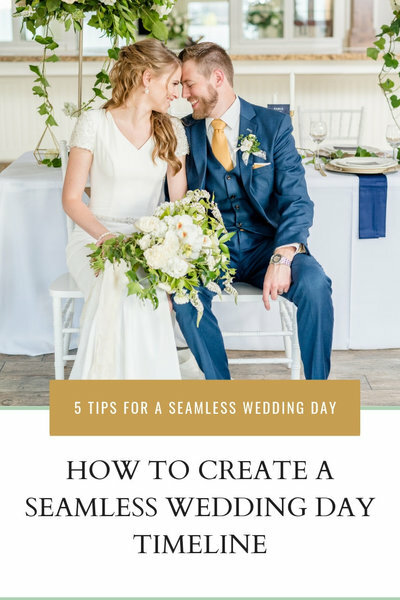 It's also a great resource when you're looking for tips and advice for weddings, marriage, or if you are just looking to learn a bit more about us! 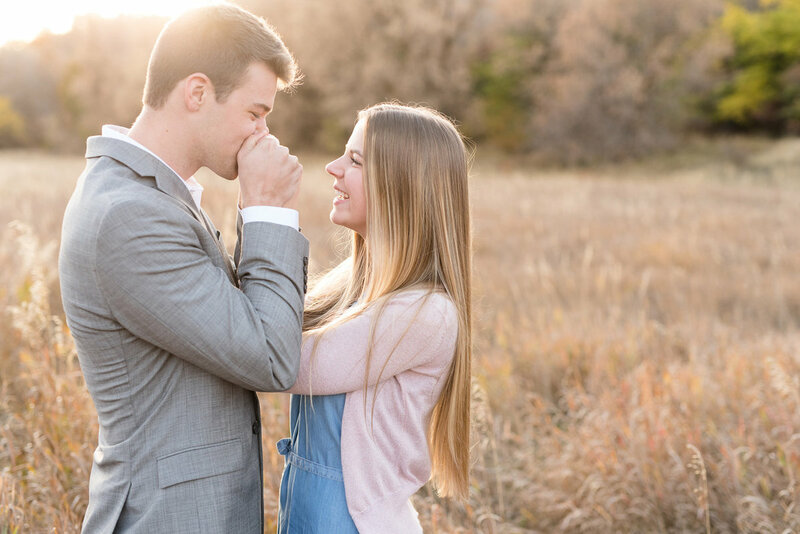 Click a featured couple to begin exploring!